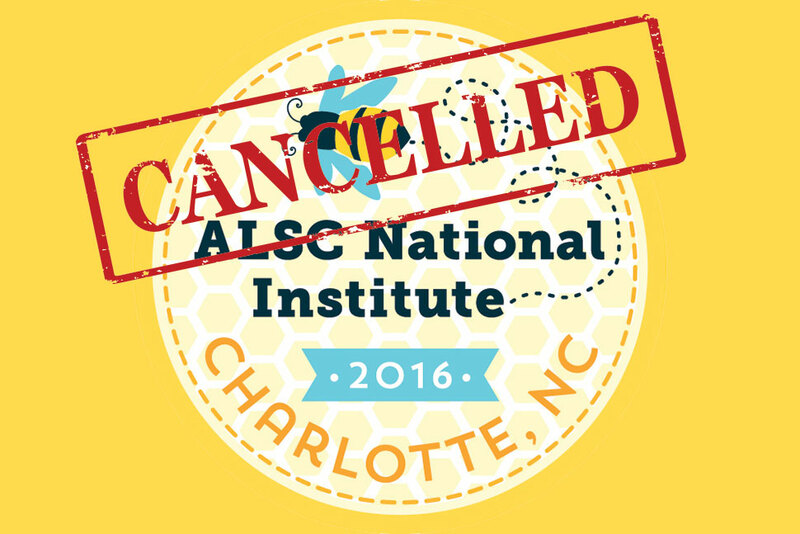 The board of directors of the Association for Library Service to Children (ALSC), a division of the American Library Association (ALA), voted today to cancel its 2016 National Institute scheduled for September 15–17 in Charlotte, North Carolina. The cancellation is a response to the passage last month of North Carolina’s Public Facilities Privacy & Security Act (House Bill 2), which repealed all LGBT-inclusive nondiscrimination ordinances across the state. 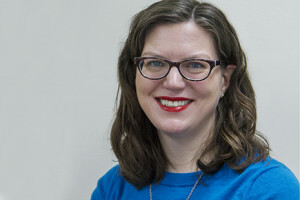 The law contradicts the core values, purpose, and diversity work of ALSC and undermines civil rights and the fundamental principles upon which libraries are founded. While N.C. Gov. Pat McCrory did release an executive order last week addressing the controversial HB2, the action does not restore cities’ right to establish local nondiscrimination ordinances that apply to the private sector. All those registered for the ALSC National Institute will receive a full refund of the registration fees without penalty and will be contacted directly with further information in the coming days. ALSC is working on educational offerings in online and face-to-face format to take the place of the Charlotte Institute. Full details will be available in the coming weeks. ALSC expresses its immense gratitude to the 2016 Institute Planning Task Force for their commitment, creativity, and the incredible amount of work they completed. The ALSC leadership also is grateful for all the thoughts, concerns, and suggestions provided by our members, which helped inform and guide the Board’s discussion and decision making. “We very much stand behind our members in North Carolina,” Medlar said in an interview with American Libraries. 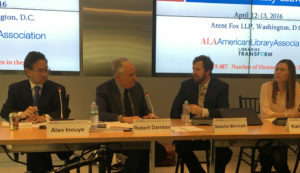 “We are finding ways that ALSC can continue to support the community.” Medlar said he was gratified by the respectful dialogue that members had engaged in during the weeks leading up to the decision and by the support of ALA and the Gay, Lesbian, Bisexual, and Transgender Round Table (GLBTRT) in making this decision.